Aside from visa-free entry grant to Filipinos that will start on June 1, 2017, here's another good news to all Filipino passport holder. 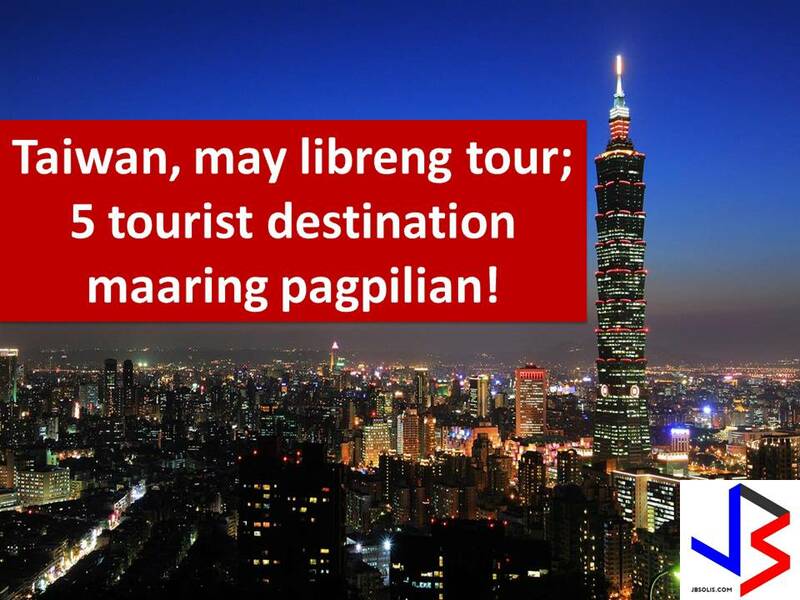 It is because Taiwan is offering free half-day tours to travelers who have seven- to 24-hour layover in its country. Taiwan’s Tourism Bureau said it is offering a morning or afternoon tour to those possessing a valid Taiwan visa or those who are from countries that are exempted from obtaining a visa. The only requirement is their passport which is valid for at least six months and their accomplished Immigration’s embarkation and disembarkation card. Aside from the Philippines, a free tour is also available to citizens from India, Indonesia, Myanmar, Vietnam, Cambodia and Laos who have a print out of their Travel Authorization Certificate which can be accessed through the Taiwan National Immigration Agency website. If you want to avail of the tour, all you need to do is to go to the Tourist Service Center at the Taiwan Taoyuan International Airport. You can also make your advance reservation online by filling out an online application form before sending it to halfdaytour@tbroc.gov.tw. 1. 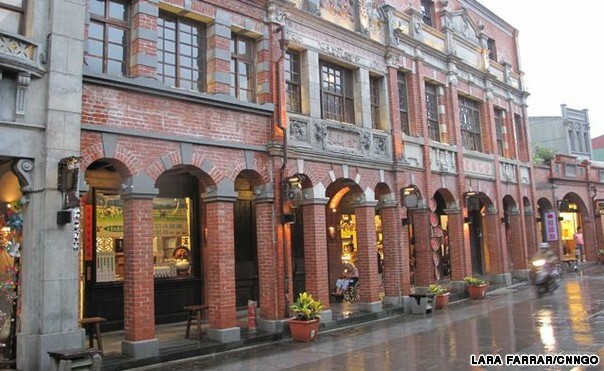 Sanxia or Sanxia Old Street is a 200-meter long street located in New Taipei City, Taiwan. Considered to be one of the oldest old streets in northern Taiwan. It is reopened to public last 2007 after three years of renovation. With well-preserved cultures and nostalgic ambiance, Sanxia Old Street is crowded with people on the weekend, surrounded by a lively market and its rich heritage. 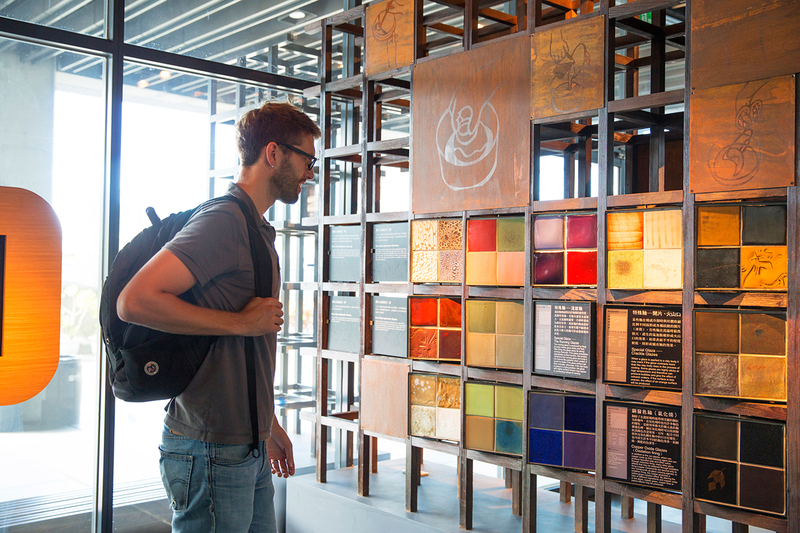 These days, this old street is filled by a rendezvous of mouth-watering Taiwan specials, precious artifacts, Chinese style teahouses, old-fashioned style fabric stores, Chinese herbal medicine pharmacies, and traditional handicrafts and indigo dye stores. 2. Yinggee - is a pottery town, known as the "Jingde Township of Taiwan. 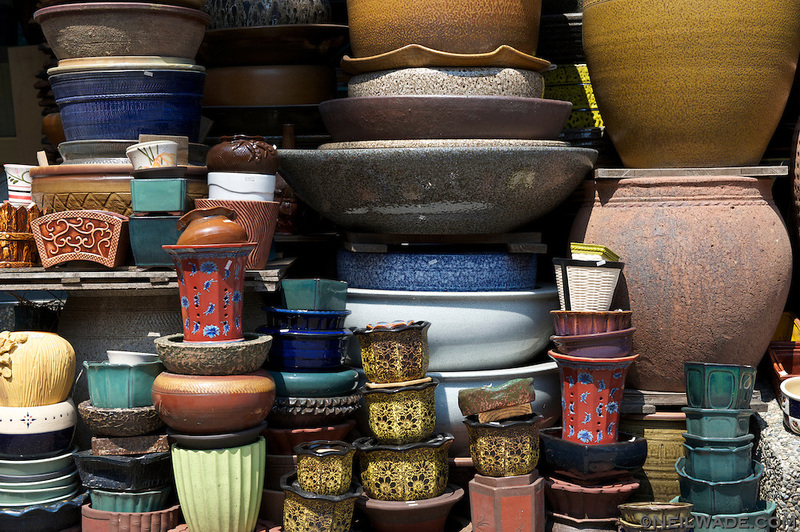 "The town has several hundred pottery plants and equal numbers of pottery shops that sell their products. The town holds the Yingge Ceramics Festival every October. The new street is paved with beautiful rocks. Visitors can not only appreciate the pottery and porcelain works, but they can also enjoy the street performance and coffee on the street. 1.Taipei 101 - Taipei 101 is formerly known as the Taipei World Financial Center. This is a landmark supertall skyscraper in Xinyi District, Taipei, Taiwan. In 2004, it was classified as world tallest building and remained such until the completion of the Burj Khalifa in Dubai in 2009. 2. Longshan Temple - Lungshan Temple of Manka is a Buddhist temple in Wanhua District, Taipei, Taiwan. 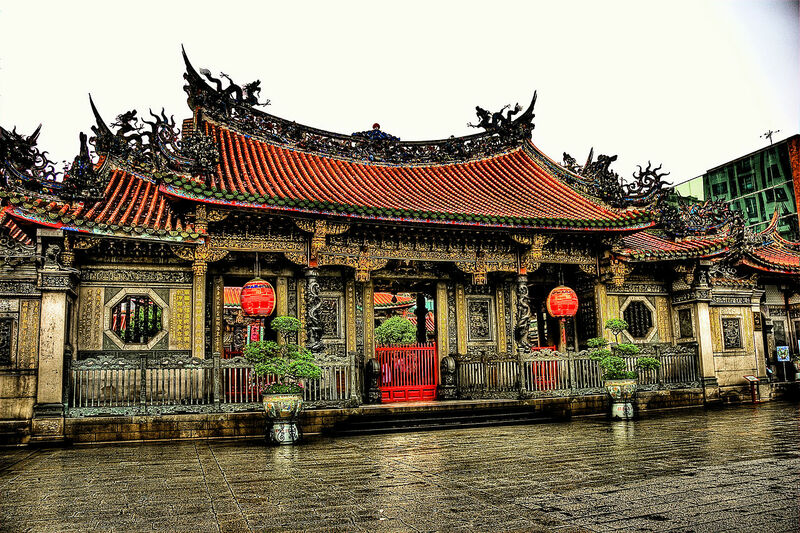 The temple was built in Taipei in 1738 by settlers from Fujian during Qing rule in honor of Guanyin. It served as a place of worship and a gathering place for the Chinese settlers. 3. 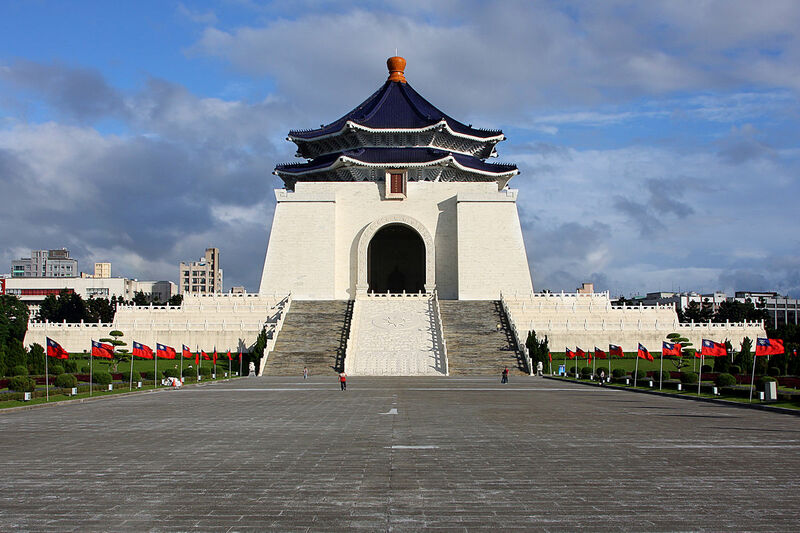 Chiang Kai-shek Memorial Hall and Memorial Park - is a national monument, landmark and tourist attraction erected in memory of Chiang Kai-shek, former President of the Republic of China. It is located in Zhongzheng District, Taipei, Taiwan.